"Curious about Cal Poly in 1952?" 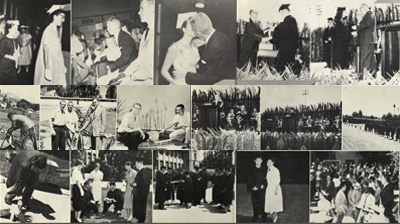 Curious about Cal Poly in 1952? Discover the El Rodeo Yearbooks!